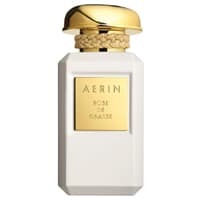 AERIN is giving away thousands of free samples of their new Rose de Grasse fragrance. Head over to their sample post, click Signup button and then fill up the form to receive yours. This offer only works on laptop/desktop.